City Tours are a great way to explore Sydney without the hassle as they will chauffeur you from location to location. 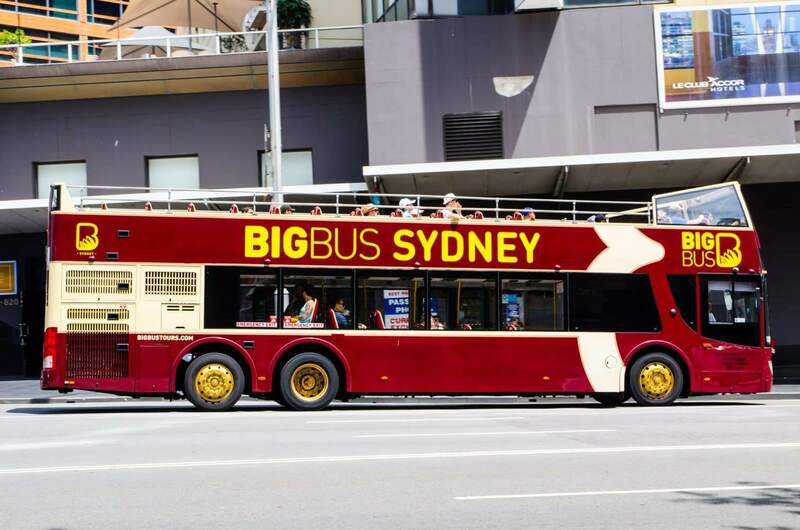 Sydney City Tours can take you to all the main attractions in the CBD either by foot, boat or bus. There are heaps of options to choose from. 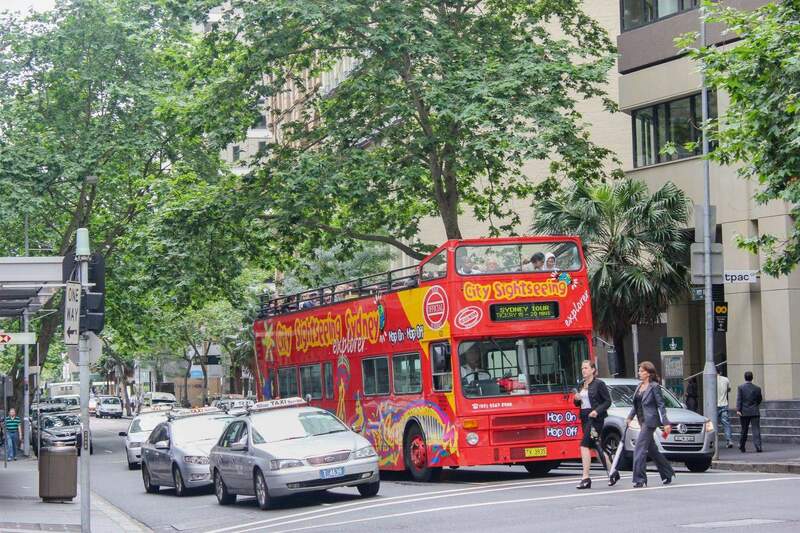 One of the best ways to enjoy the city tours is to take a tour that explores the CBD and its surrounding areas. For first-time visitors, this is a perfect chance to enjoy the city’s icons. These include the Sydney Harbour Bridge, the Sydney Tower Eye, as well as the Sydney Opera House. Such a tour is also an incredible way to soak in the city’s views from its surroundings. Home to a number of pristine beaches, it is impossible to take a city tour without visiting the beaches. Remember to tour through the northern beaches where you can stopover at the charming town of Manly. For those who prefer to experience the city while on the move, guided walking tours are a welcome idea. Joeys Walkabout is one of the operators of walking city tours which offer a glimpse into the city’s rich past and colonial heritage. 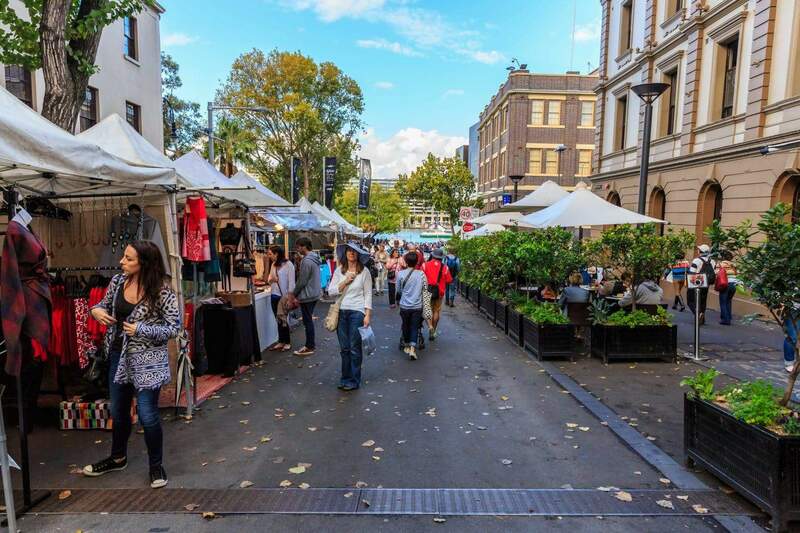 With the option of tours in the morning, lunch hour and evening tours, there is no shortage of ways to soak in Sydney’s unique atmosphere. 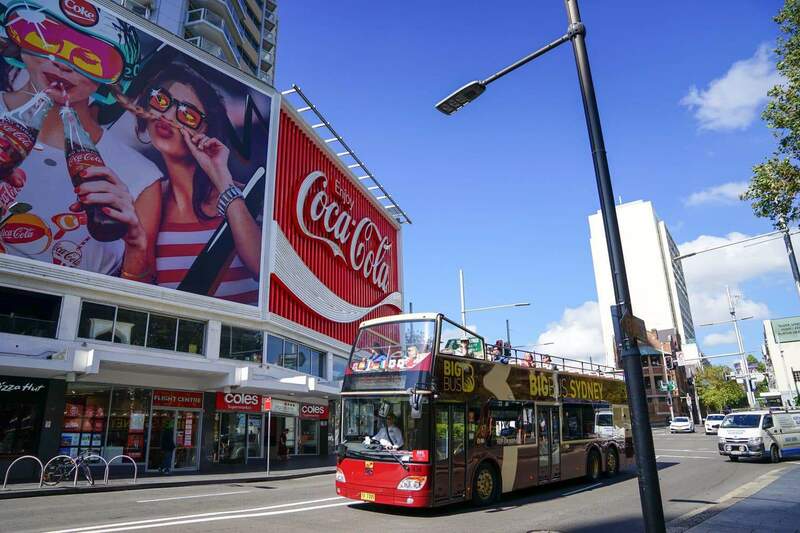 Free Tours Sydney is yet another operator of city tours in the city. With free walking and sightseeing tours, there is every reason to get out and explore. The tours cover different sights, making them an incredibly rewarding experience. 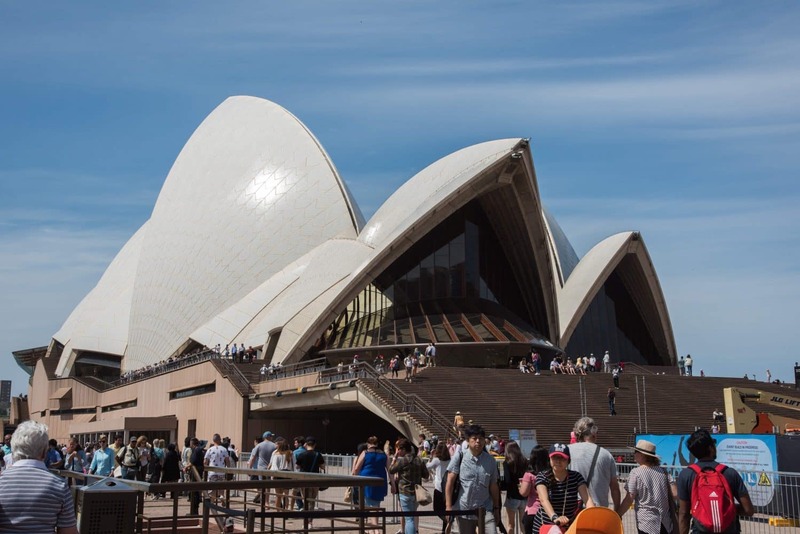 Some of the attractions that you should expect to see include The Rocks, Hyde Park, The Opera House, The Harbour Bridge, as well as ‘Rum’ Hospital. Visitors can also catch a ferry and tour the city from the deck of a boat. Great for families as little walking is involved, simply sit back and relax as you soak in the best views of Sydney from its famous harbour. There are so many city tours to choose from, so click the link below to explore the full range of options available.